HONEE BEE: wifey singer giveaway! it is thursday, thursday, thursday! and what makes this thursday even better then most thursdays? good luck everyone! winner will be announced January 15th... the day before the wedding, eek!! I hope you have a beautiful wedding, girlie! Thanks for doing this fun giveaway! i love that :) so bright and fun :) i hope last minute wedding to do's aren't too stressful! 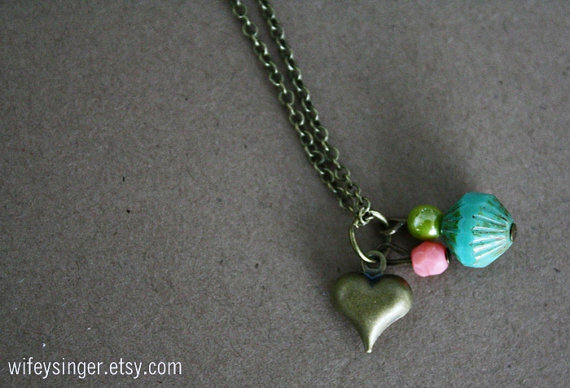 Loving the peachy vintage charm..reminds me of the color coral...my favorite color!